Chestertons says its profitability in 2018 doubled compared to the previous year, but appears to have relied heavily on lettings for its strong performance. 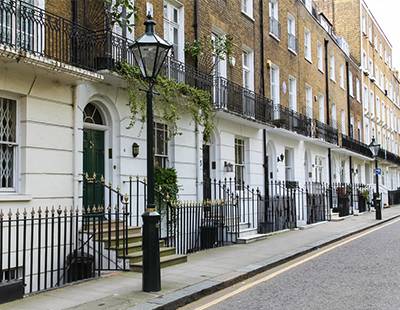 With one of the largest lettings departments in London, Chestertons grew its revenue from this division by nine per cent last year, underpinned by a seven per cent increase in the number of tenancies agreed and a 10 per cent hike in its portfolio of managed properties. The company also suggests that a restructuring helped its bottom line in 2018, too. Former sales director Guy Gittins took the reins as managing director last spring and boosted the emphasis on new technology to improve internal processes and relocating the agency’s HQ from the City to Westminster. The company says it’s now looking to make some new acquisitions. “Chestertons is now entering 2019 in the strongest shape it has ever been … we have now stepped up the search for suitable acquisitions and are especially interested in lettings businesses that we could assimilate into our existing structure. We are also looking to expand teams in all areas of the business and are on a recruitment drive, looking for hard working, positive people that want to join a company that has proved capable of growth in all markets” says Gittins. Chestertons has 33 offices across London and over 70 international branches.